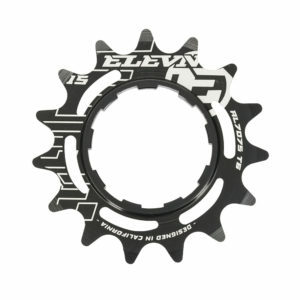 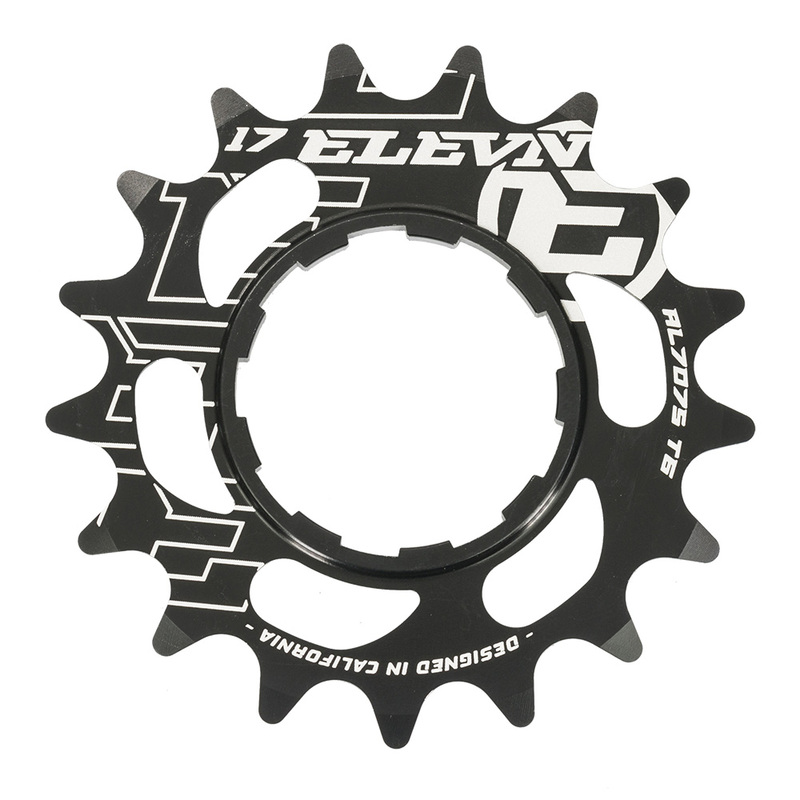 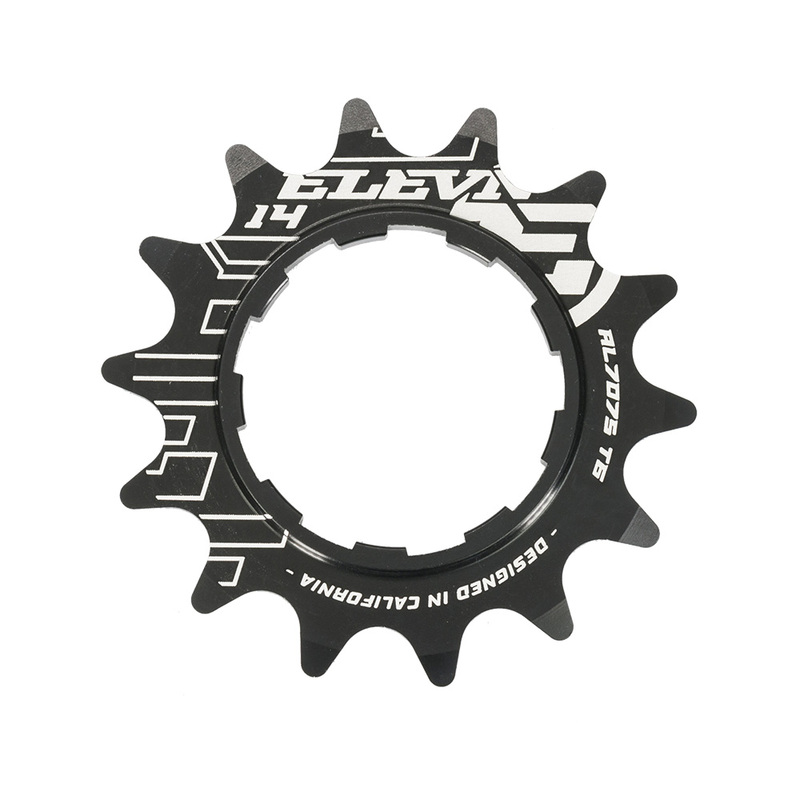 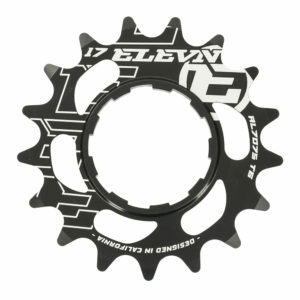 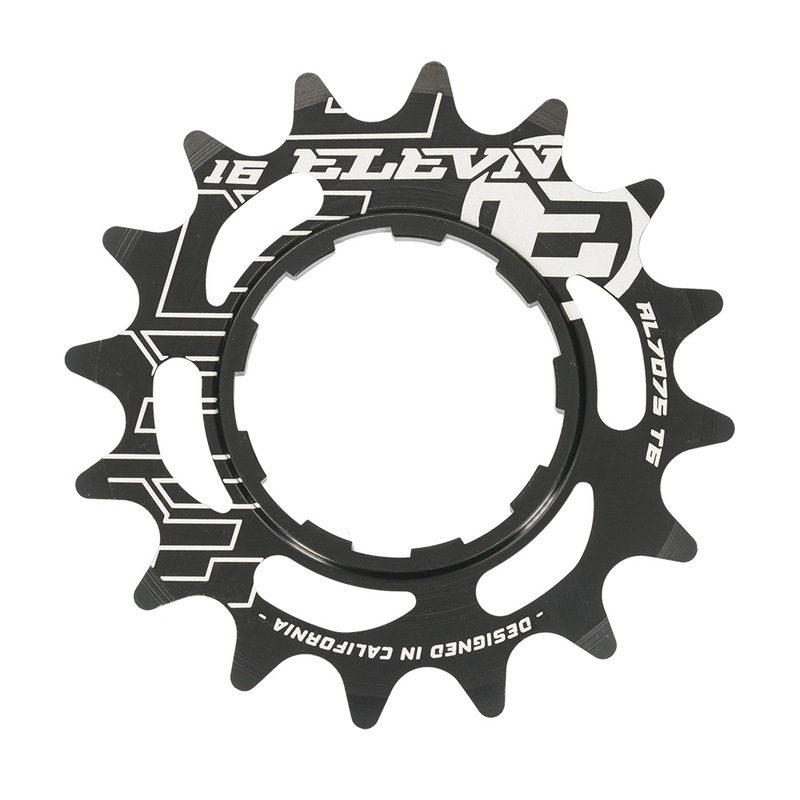 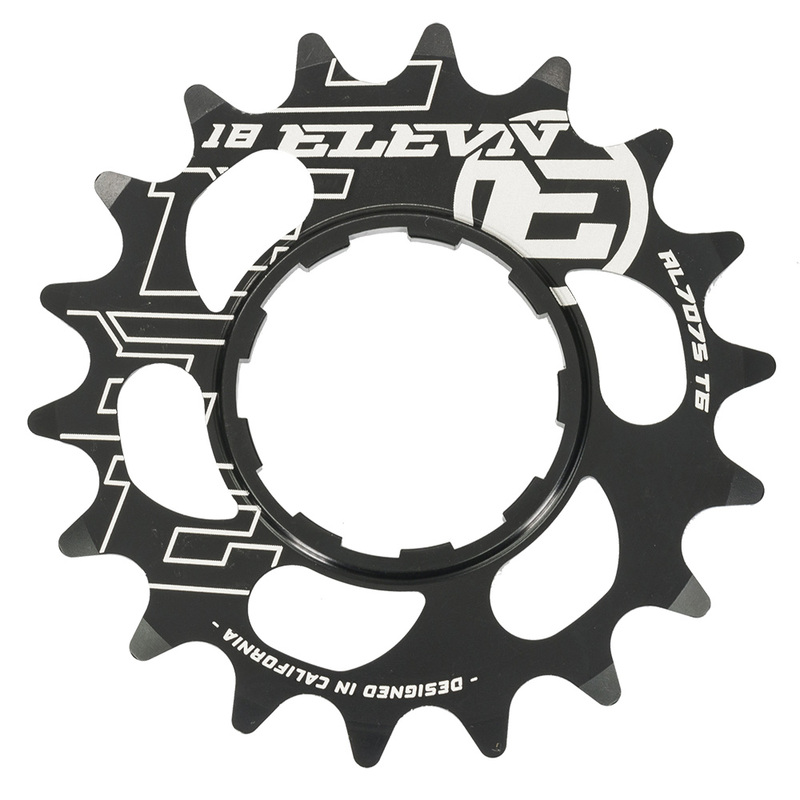 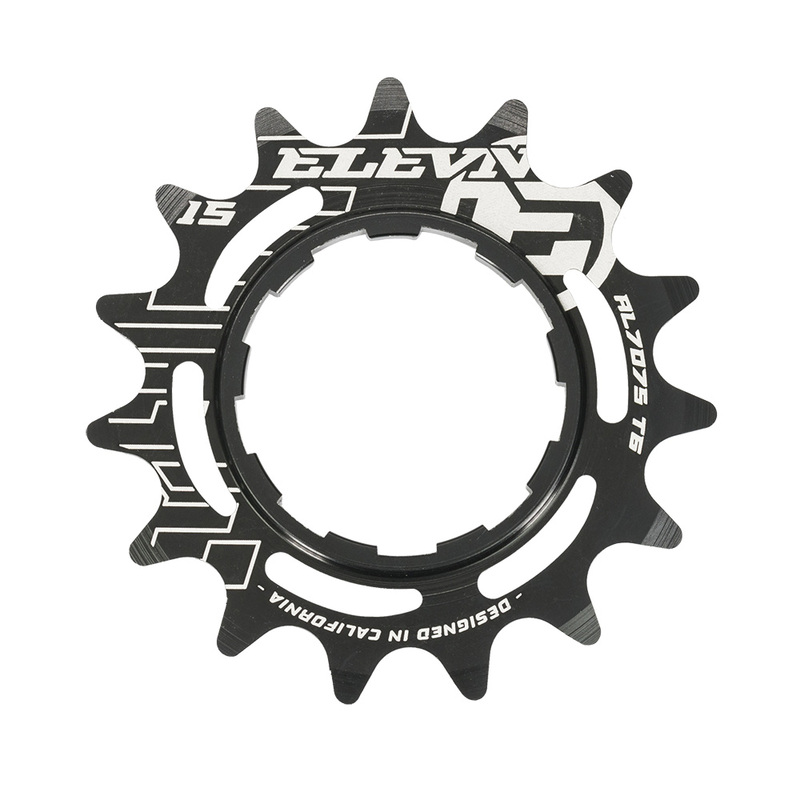 Elevn offers our new Elite Alloy Cog. 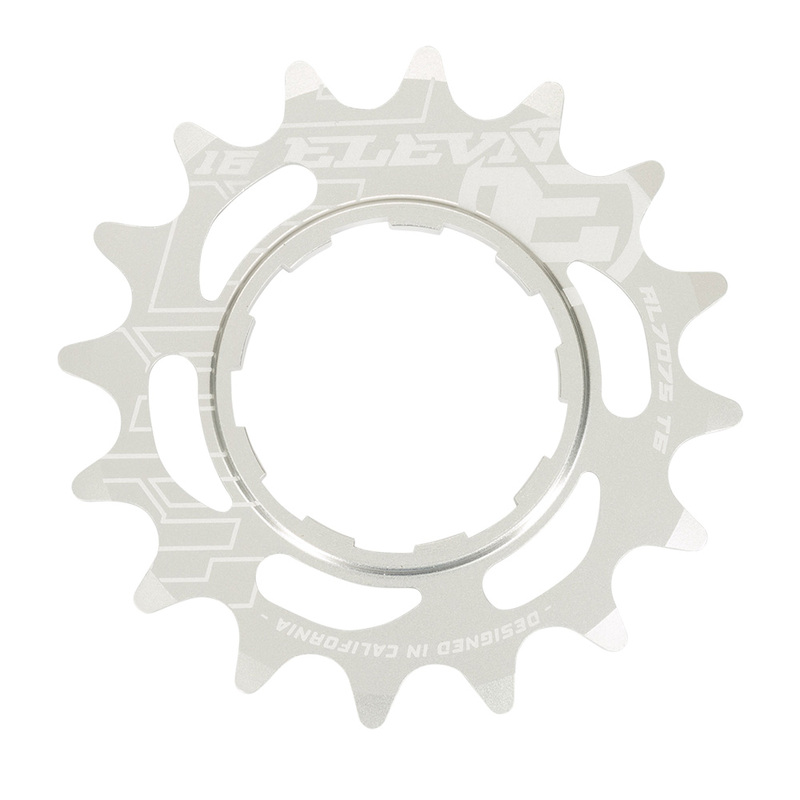 The Alloy rear cog is lightweight, but strong enough to take the beating you can put out when putting the power down out of the gate. The Full CNC’d T6 cogs are offered in 4 colors. 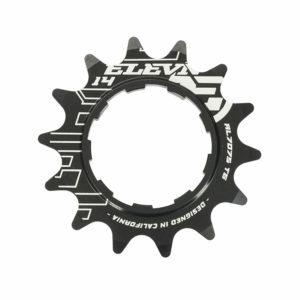 Wide 5mm alloy cog base for great contact with cassette body and lock mech.